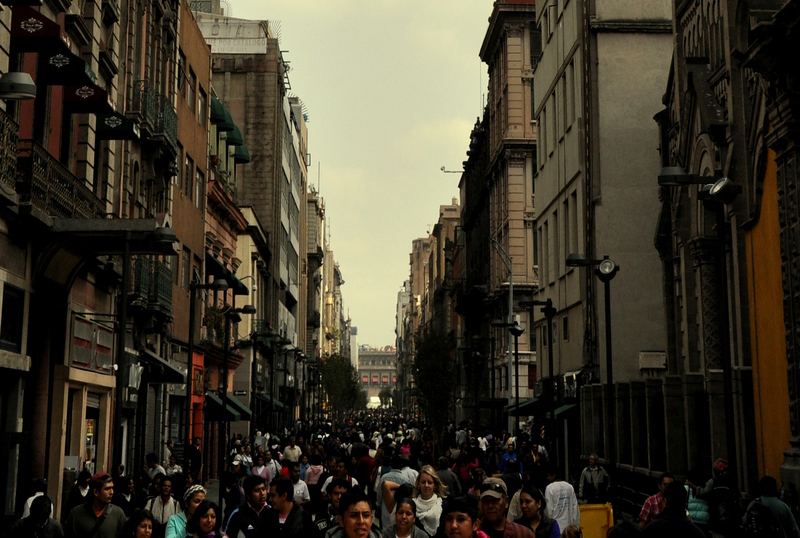 You probably know that the entirety of Mexico City’s Centro Histórico is walkable, with a concrete grid of sidewalks connecting every inch of the city’s storied, teeming humanity between Lázaro Cárdenas (Eje Central) in the west, Anillo de Circunvalación in the east, Granaditas (Eje 1 Norte) in the north, and José María Izazaga in the south. If that isn’t enough, no fewer than 10 metro stations, one metrobús route, and a cable-powered trolebús (not to mention countless peseros) pass through those same storied streets, ferrying commuters hither and yon. Wider, better-maintained sidewalks link the Centro Histórico with the city’s green lung, Bosque de Chapultepec, via Palacio de Bellas Artes and Paseo de Reforma, the city’s grandest thoroughfare. Plans are underway to build a seventh metrobús line that will supposedly run along Reforma, but since public transportation improvements move at a caracol’s pace in CDMX, I will believe it when I see it. My casual stroll this past February along the Ferrocarril de Cuernavaca, a railway line-turned-walking and cycling path, prompted me to wax further nostalgic about the walkability of Mexico City in general…not just in the aforementioned city center area, but in outlying sections of the city as well. Traffic congestion has become such a problem that a recent CNN Money article named the city as having the second-worst traffic on the planet! To me, any chance to walk, rather than drive, is a welcome one. Mexico City is an interesting place. From above, its layout is very grid-like, particularly in the central corridor and proper Distrito Federal. But the whole is city is a veritable potpourri (I love that word!) of rich and poor. Wealthy San Pedro de los Pinos abuts poor Tacubaya. Upper middle class Narvarte backs up to working class Doctores. Charming, arsty Coyoacán borders dodgy Tasqueña. Etc. Polanco is one of the city’s wealthier neighborhoods. 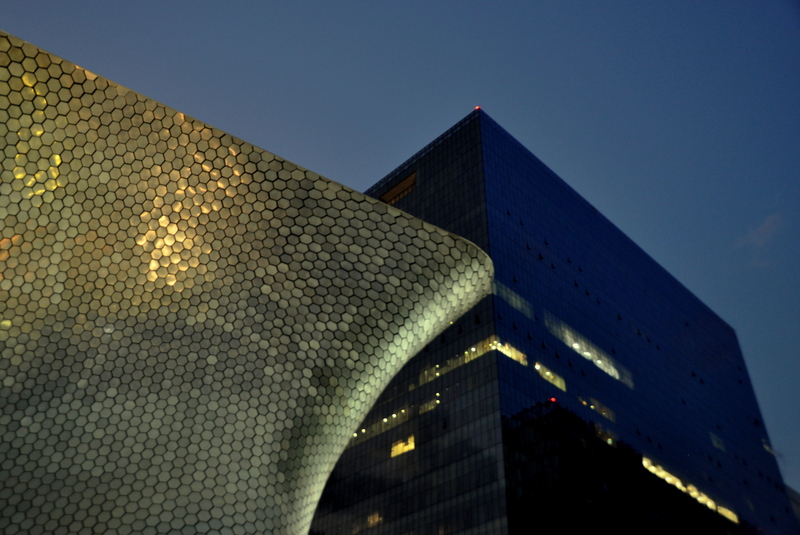 Like San Pedro de los Pinos and other upscale colonias, it borders poorer corners of DF – in this case, Tacuba and Toreo. Parts of Polanco’s northern fringe, Nuevo Polanco, are comprised of endless construction zones that, as such, make the area appear, visually speaking at least, as less safe and less charming. Still, Polanco is a classy neighborhood, one of my favorites in all of Mexico City.